Hello there fellow bug reporters/bug discoverers! Have you been asked for an output log by one of us pesky staffers and had no clue how to get this mythical 'output log' we're speaking of? We're pretty adamant about getting those from you guys, so we decided to create a quick guide for everyone! 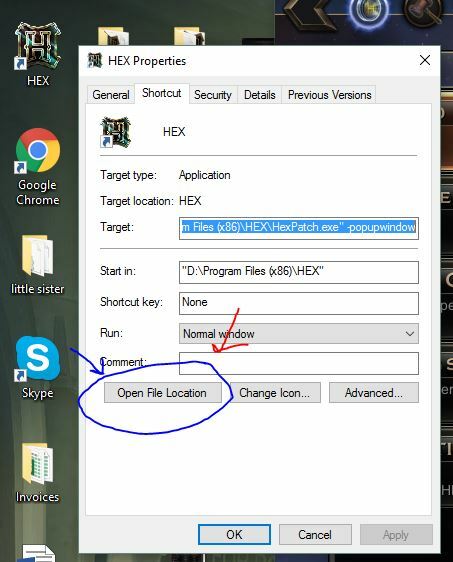 Step 1: Once you encounter the bug, close out the client and, before re-opening, right click on the HEX icon on your desktop (the one you click to launch HEX) and look for 'Properties'. Click on that bad boy! 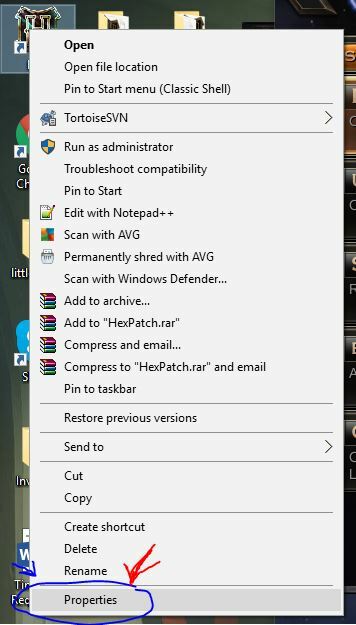 Step 2: Once you're in the Properties panel, look for the button 'Open file location'. Go ahead and click on that! Step 5: Once in Hex_Data look for a file called 'output_log.txt'. It should be the only text file in this folder! Step 1: Once you encounter the bug, close out the client and open your steam client. 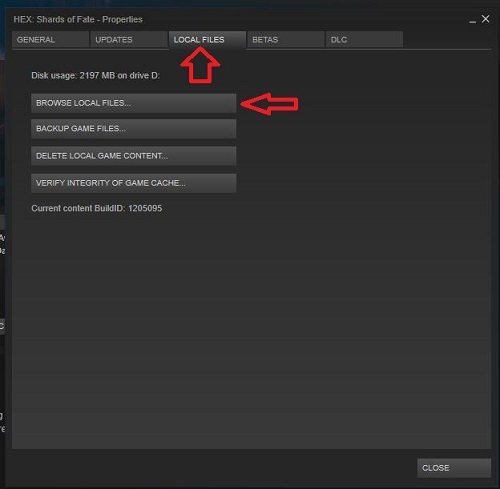 Once in the steam client, go to 'Games'. 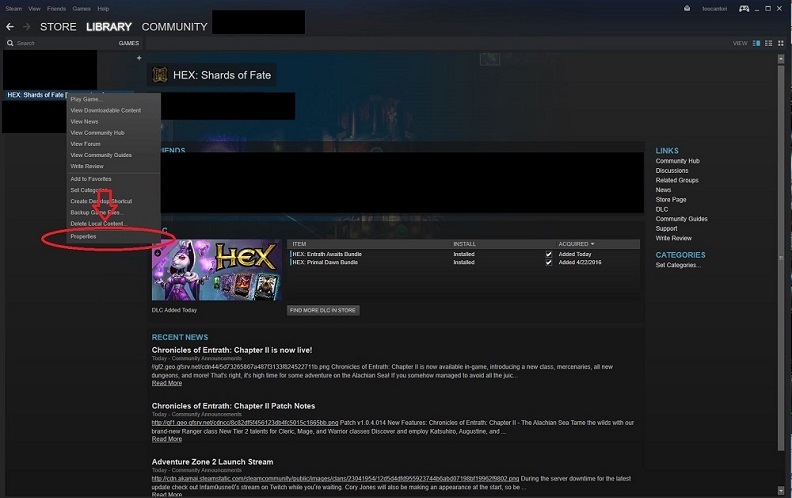 Locate your HEX download inside of 'Games' and right click it and select 'Properties'.